Apple (AAPL) beat Disney (DIS) to the punch when it first unveiled its streaming service, Apple TV+, in March, but Disney’s streaming service announcement on Thursday generated more excitement on Wall Street — and for good reason. 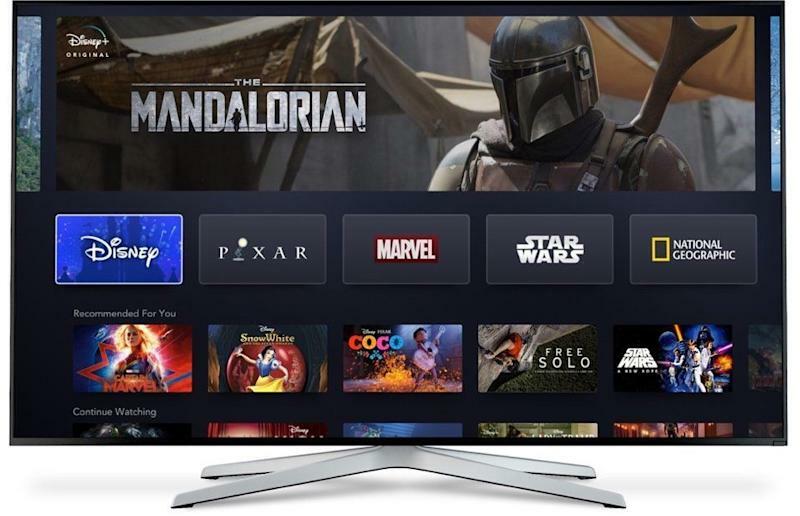 When it announced Disney+ on Thursday at a company event in Burbank, California, Disney executives hit all the marks they needed to: a look at the service, a competitive price point ($6.99 a month/$69.99 a year), previews of intriguing original content, even profitability forecasts. 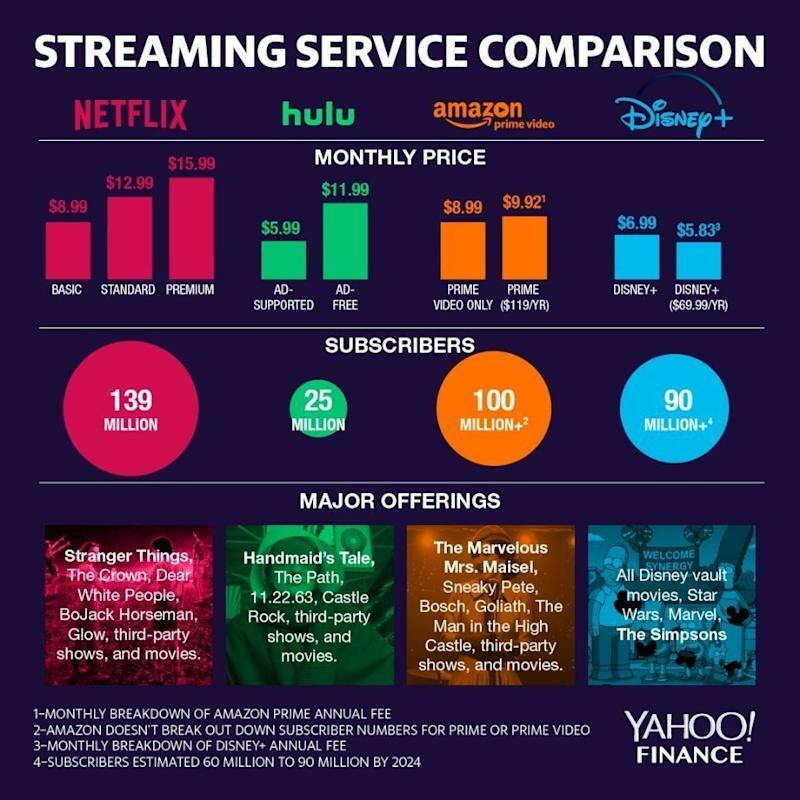 "Disney provided the most detailed insights yet into its new subscription-based streaming service (Disney+), with a U.S. launch now set for November 12,” CFRA Research analyst Tuna Amobi wrote in a note on Friday. “We were fairly impressed with a demo of the user interface for the new offering, with an unparalleled array of branded TV/film content." To that end, Disney emphasized its newly combined stable of streaming services and content, including Disney+, ESPN+, and Hulu, as well as the huge trove of shows it now possesses, thanks in part to the $71.3 billion acquisition of 21st Century Fox, which closed in March. That includes hundreds of Disney films, over 20 Pixar films, 40-plus Marvel films, hundreds of National Geographic shows and documentaries, and all the Star Wars films. Sure, it was exciting to catch glimpses Hollywood’s elite at Apple’s event, but the tech giant failed to show actual footage — no matter how rough it may be — of upcoming shows like Reese Witherpoon and Jennifer Aniston’s series, “The Morning Show,” or Jason Momoa’s “See.” Likewise, Spielberg, who is developing an anthology series called “Amazing Stories” for Apple TV+, offered nothing but lip service. And the announcement’s star attraction, Oprah, merely emphasized Apple’s vast reach across millions of devices. 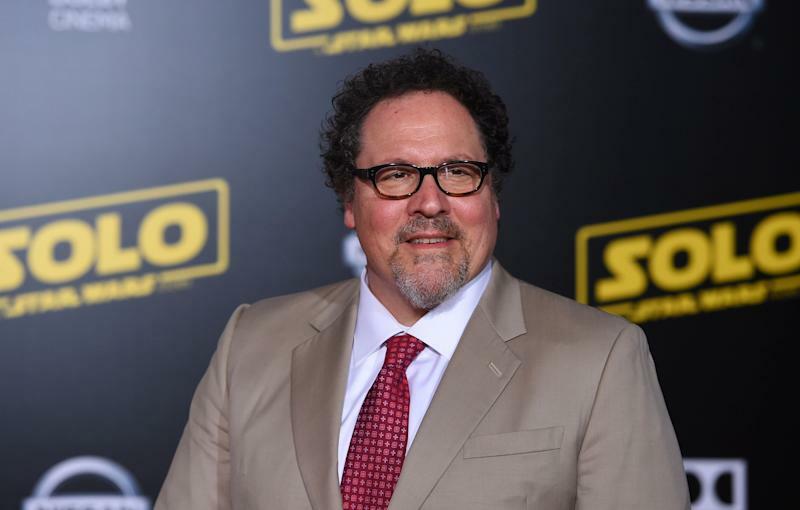 “We're starting with new characters and new time period,” Iron Man director Jon Favreau explained at the event on Thursday. Pixar Chief Creative Officer Pete Docter also teased never-before-seen footage from “Monsters at Work,” an upcoming Disney+ series spun off from the 2001 Pixar blockbuster “Monsters, Inc.” And Marvel Studios revealed an original show called “Wanda Vision,” with characters from the Avengers films, including the Scarlet Witch, played by Elizabeth Olsen, and Vision, portrayed by Paul Bettany. “These shows will be on the same level of quality you’ve grown accustomed to from Marvel Studios with major ramifications on other series and films,” Marvel Studios President Kevin Feige promised at Thursday’s event. Disney’s ambitions are wide-reaching, to be sure. At Thursday’s event, the company said it wants to invest $1 billion in Disney+ over the next year — significantly less than the $12 billion Netflix (NFLX) spent in 2018 alone, according to Netflix’s fourth-quarter earnings report — to grow its original content during its first year. Disney promises Disney+ will host over 35 original series, 10 original movies and 7,500 licensed TV episodes during the streaming service’s first year, but that number will grow to 50-plus original shows, 10-plus original movies and 10,000 licensed TV episodes by the fifth year. 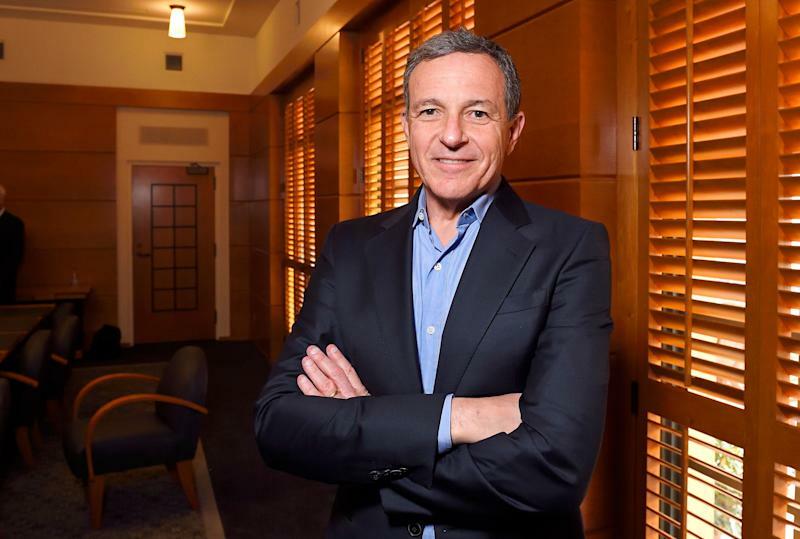 But with a wide range of films, shows and unique properties — and an intriguing slate of original content in the pipeline based on Thursday’s teasers — Disney+ may hit its targets, which includes becoming profitable by 2024, proposed Disney CFO Christine McCarthy. Disney stock closed at $130.06 per share on Friday — up over 11% since the Disney+ announcement.